Landmark study shows ageism is alive and well among older Australians. The most comprehensive national study ever undertaken to seek the views of Australians over 50 has found a third of older Australians have experienced age discrimination and nearly half feel less valued by society than when they were younger. The inaugural State of the (Older) Nation 2018 Report was launched by Council of the Ageing (COTA) in Canberra today and looks at key issues for older Australians in relation to employment, age discrimination, cost of living, financial security, health, home and aged care, housing, later life planning, consumer rights and transport. COTA Australia Chief Executive Officer (CEO) Ian Yates says that overall, the report tells a positive story about life for the majority older Australians, but includes some worrying figures. 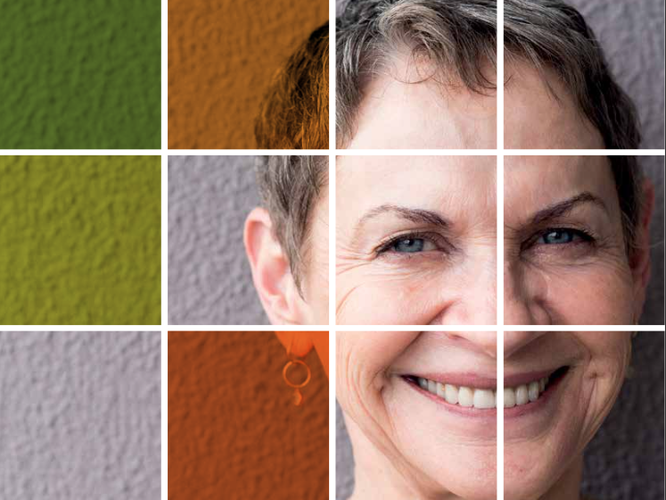 “[The report] tells us most older Australians believe they have a good quality of life. However, we’re very concerned about the number of older Australians who are telling us they’re not coping with the rising cost of living – many of whom are renting and facing challenges to pay bills,” My Yates says. With nearly a third of our population - 7.9 million people - aged 50 and over, Mr Yates says more needs to be done to support older members of the community. “COTA Australia is calling on all sides of politics to commit to a long-term national strategy to address the needs of older Australians – including increasing rent assistance by 40 percent, taking a whole-of-government approach to services for older Australians and improving access to oral and dental health services for older Australians,” he says. Advocating for the needs of seniors living in South Australia, COTA SA CEO Jane Mussared says the findings reinforce the urgent need to address discrimination and ageism against older workers and job seekers in order to reduce the serious knock-on effect that unemployment has for this large, and growing portion, of our community. “We tend to count unemployment but this report identifies underemployment as a problem for more than a quarter of older people who are working,” Ms Mussared says. The report investigated issues including employment, age discrimination, cost of living, financial security, health, home and aged care, housing, later life planning, consumer rights and transport. Ms Mussared says underemployment has far reaching consequences, leading to both financial and housing stress. “We now know that one in two older Australians are anxious about the rising cost of living with a quarter worrying about whether their finances will be adequate to meet their needs for the rest of their lives,” she says. “Those who are already struggling to cope financially or whose circumstances change suddenly, losing access to adequate work income in our 50s and 60s can have dire consequences, including an increased risk of homelessness.